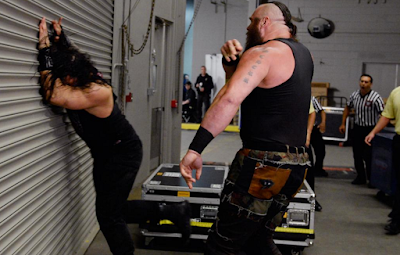 Braun Strowman has been an intimidating force on Monday Night Raw for nearly a year now. The one-time member of the Wyatt Family had grown stagnant in that role. Then with the Brand split in 2016, he found new life on his own. 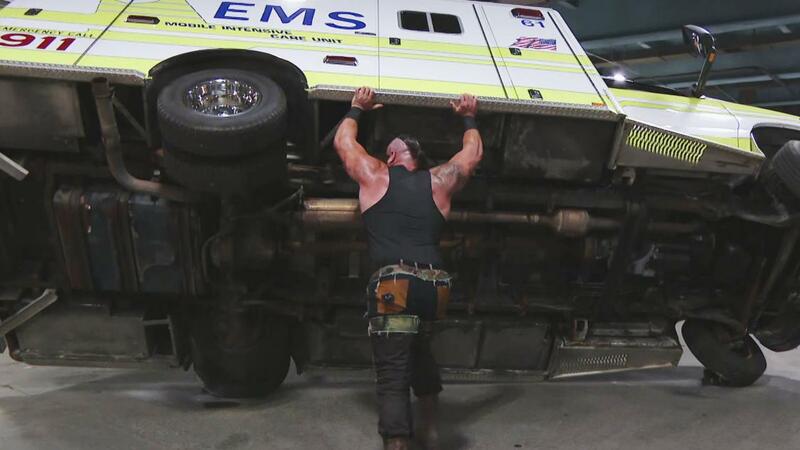 After ripping through the competition though it seemed as Strowman again became just another big guy on the roster. I assumed like many fans he would win the Andre the Giant Memorial Battle Royal. When he didn't I was stunned. Then I thought maybe he'd get involved in the Universal Championship match or the Roman Reigns-Undertaker encounter. Again he was silent. But this week on Superstar Shakeup, an even more aggressive and dangerous side of Strowman was unleashed. He beat Reigns up like I haven't seen before. Even the initial attack was pretty brutal, but then the shove off the ramp while Reigns was on the stretcher and then overturning the ambulance by hand are feats I don't recall anyone ever doing before. It'll be interesting to see where WWE goes with this. 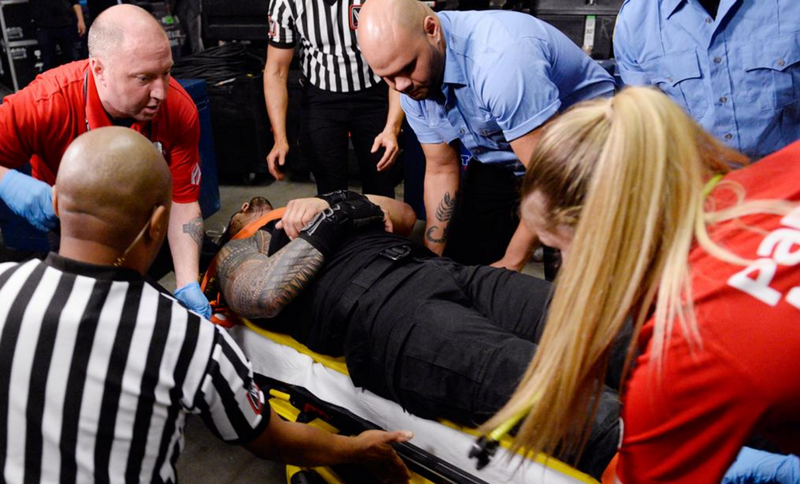 If you watched you no doubt heard the cheers as Strowman brutalized Reigns. Is it that fans like Strowman or just dislike Reigns that much? Never-the-less, I enjoyed the segment and feel like Strowman has a new found level of credibility as an upper tier Superstar. Hopefully, this plays out and neither man gets traded to SmackDown Live. Did the Superstar Shakeup happen too soon?